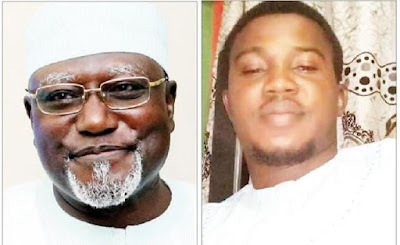 A trader, Mrs. Mariam Ajao, has raised the alarm after her husband, Moruf, was allegedly abducted by some operatives of the Department of State Services (DSS), Lagos State Command. The Punch learnt that when the family could not locate the address, they visited the DSS office on CMD Road, Magodo, Ikosi, Ketu. The Punch observes that DSS does not have a spokesperson and hardly reacts to allegations of human rights abuses by its officials.